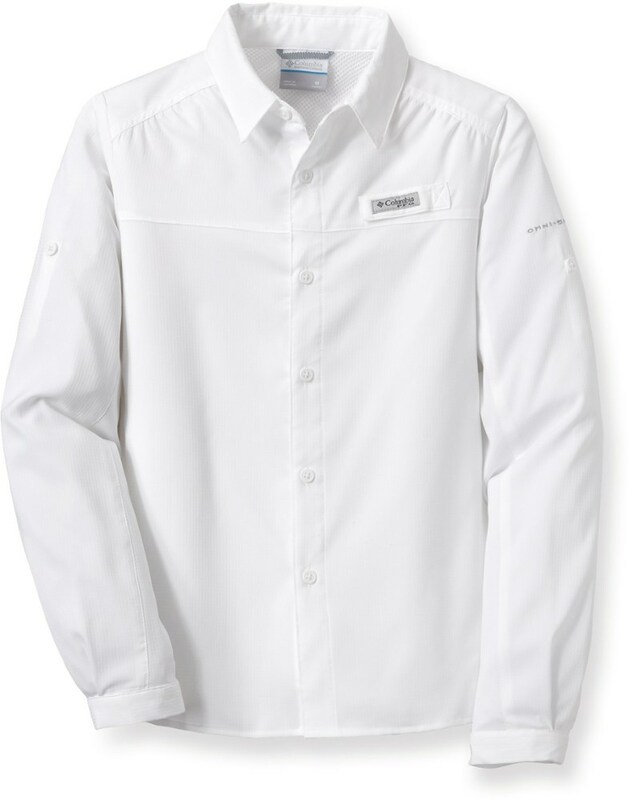 Visit Columbia's Silver Ridge Long Sleeve Shirt page. 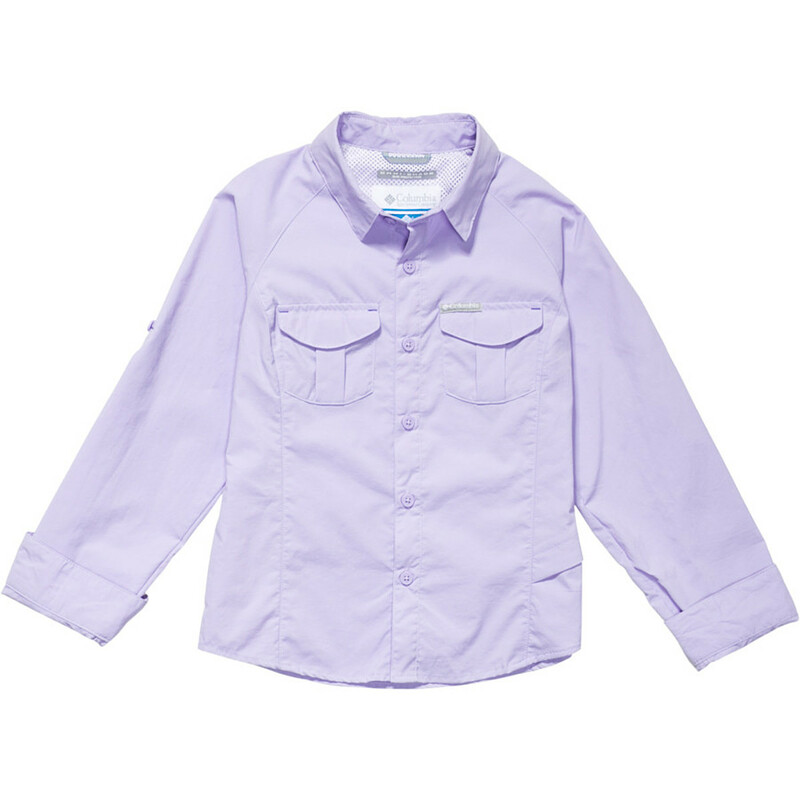 She has shirts for so many different occasions; the Columbia Girls' Silver Ridge Shirt is the one she can wear for just about any occasion, playing outside, traveling, and heading to school on a warm spring day. The Omni-Wick mesh lining and cleverly designed vents exchange hot air for cool to keep her comfortable and dry throughout the long day. 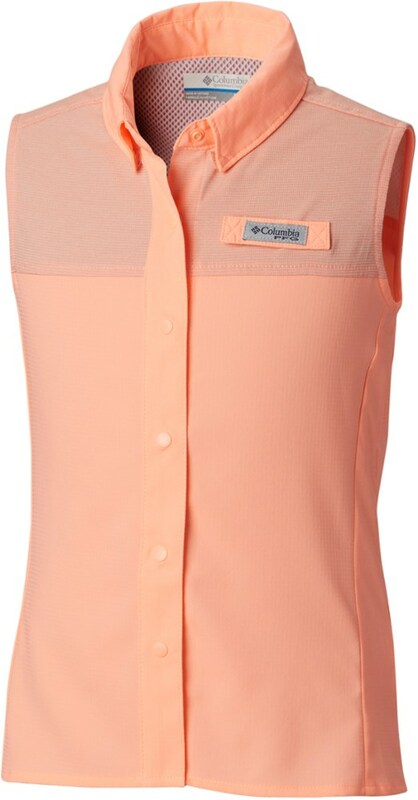 On a scorching afternoon, she can button up the sleeves and pop the sun-protection collar to keep the back of her neck covered up; the Omni-Shade fabric protects her delicate skin against UVA and UVB radiation. Sunburns should be the last concern on such a nice day. 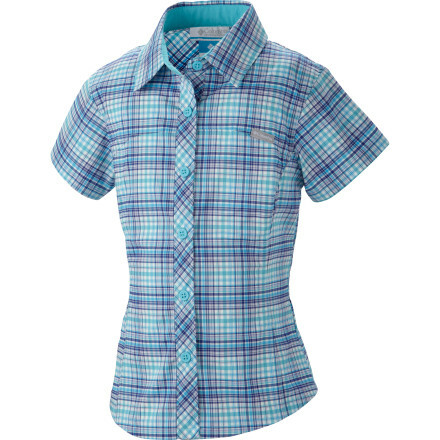 Keep out the chilly with the Columbia Titanium Silver Ridge II Shirt for girls. 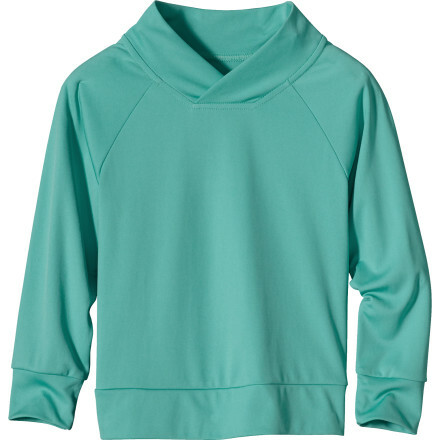 This polyester jersey knit top shields you from the sun and wicks away moisture to keep you dry. 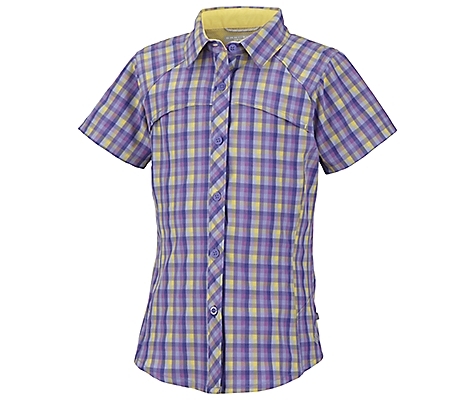 The antimicrobial feature allows you to finish your day as fresh as you started. 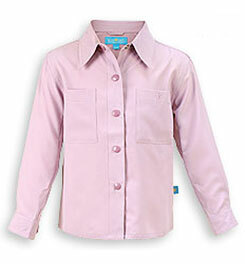 The Columbia Girls' Silver Ridge Long Sleeve Shirt is not available from the stores we monitor. It was last seen March 24, 2015	at Backcountry.com.